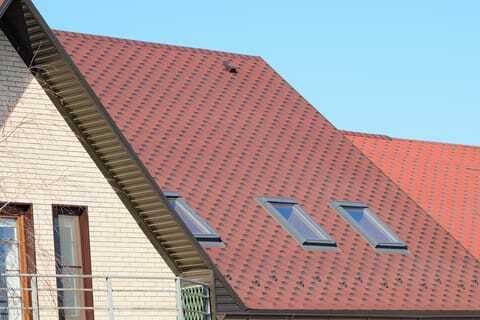 Roof is one of the most important parts of your house, in fact the stability and integrity of the roof is a vital factor of a house or a building. Most of the homeowners do not call the contractor until a problem arises or there is an emergent need to fix the roof. 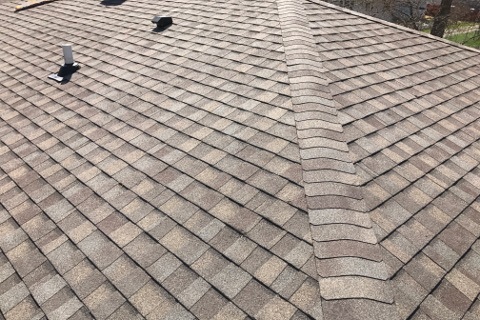 Ideally, twice a year inspection is necessary for the roof which can be in fall and spring. At the time of snow, the weak roofs get damaged and they can create havoc for homeowners. It is wise to take proactive action before the disaster occurs. The inspection can pin-point the potential hazards and reduce the risk of being uninformed about the severity of the damaged roof that can result in teardown or injury to residents. Lumber One can provide roof installation and repair services. Repair of the roof requires complex steps and is quiet complicated. It is wise to take professional help as the roofers not only do the work with dexterity but also posses the equipment and machines that can help in safe and effective repair. The expertise of the roofers at Lumber One can be very helpful for you as the knowledge and experience the roofers’ posses is simply priceless. The roofer’s team at Lumber One can provide a fast, reliable and durable solution to your roof problems. The roofers are trained to tackle all sorts of damaged roofs and provide a lasting solution. Besides repair, we also provide installation service of the new roof. We have the competent and upfront prices and work with the best suppliers. Besides the asphalt shingles, we also provide architectural shingles, concrete and composite roofing products, stone coated steel and composite in different styles and colors that definitely increase the curb appeal of the house.